Reel Asian is co-presenting ENEMY ALIEN on Tuesday October 4th, 2011 at Jackman Hall, AGO, at 9:00 pm. 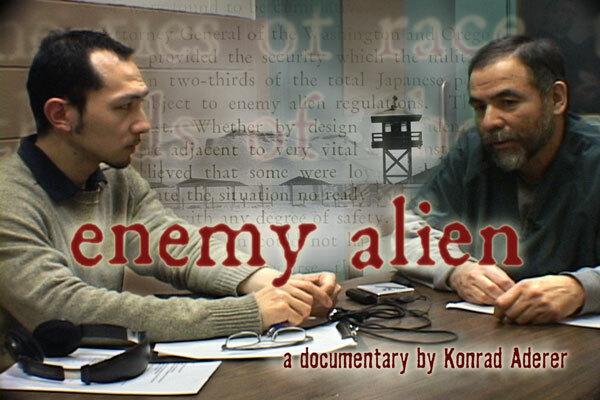 Reel Asian is co-presenting ENEMY ALIEN at the 4th Annual Toronto Palestinian Film Festival. A Japanese-American filmmaker confronts startling echoes of his own family’s World War II internment as he joins the fight to free a Homeland Security detainee. The documentary captures the dramatic two-year struggle to free Palestinian activist Farouk Abdel-Muhti, detained in a post-9/11 roundup of Muslim immigrants. This intimate, revelatory film takes on profound personal and historical implications as Farouk, his son and the filmmaker each pay a personal price for resisting wartime policies. Please visit the Toronto Palestinian Film Festival website tpff.ca for more information.